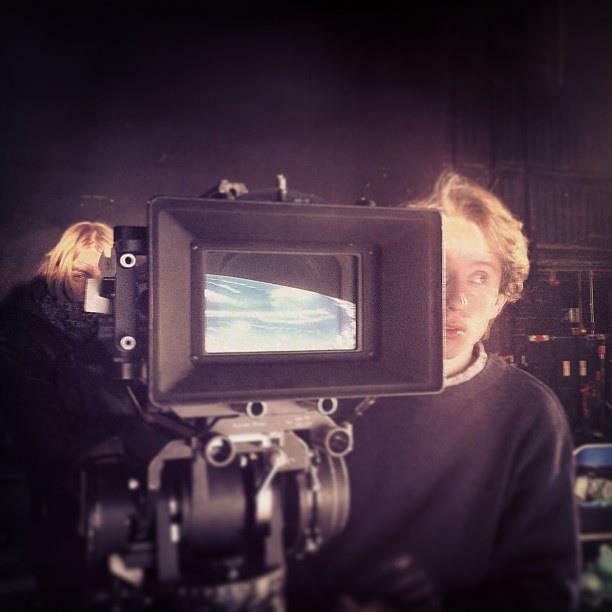 A graduate of the UK's National Film & Television School, Robin's feature film ​credits include Matthew Hope's 'All the Devil's Men' starring Milo Gibson ('Hackshaw Ridge') and Sylvia Hoeks ('Blade Runner 2049'), Amit Gupta's 'One Crazy Thing' and Martin Stitt's award-winning 'Love Me Do'. TV credits include the BBC TV film 'We're Doomed! The Dad's Army Story', directed by Steve Bendelack, 'Delicious' series 3 starring Dawn French and Emilia Fox, and episodes of 'Ackley Bridge' series 2 & 3 directed by Penny Woolcock. Short films include Jamie Stone's 'Orbit Ever After' (BAFTA-nominated & Encounters Grand Prix winner) and 'Skyborn' (nominated for a Student Academy Award, BIFA & Golden Tadpole at Camerimage). Robin's passion for cinema grew out of an early love of photography and theatre, and he began making his own short films in the Devon countryside where he grew up. 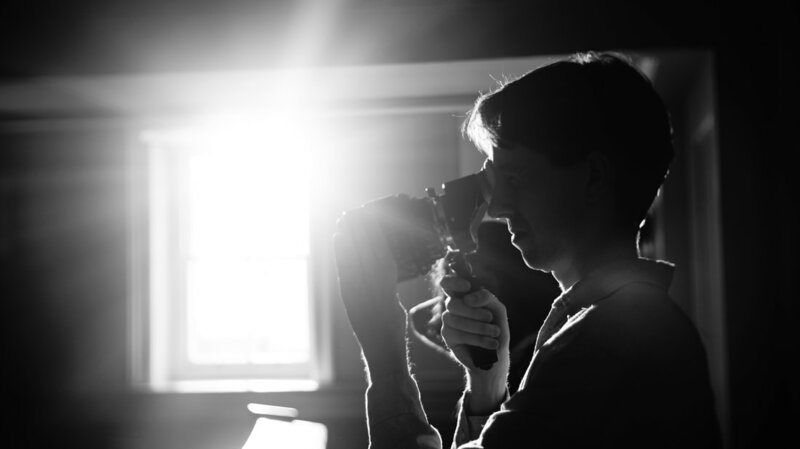 After a First Class BA in Ancient History, he started to shoot films for other directors, which led him to take an MA in Cinematography at the NFTS. A lover of film history, Robin relishes embracing different approaches to visual storytelling and the varying needs and styles of each project and director, always inspired by the emotions of the story and characters. He is represented by Alison Law and Brigid Holland at McKinney Macartney.